Private equity investment in dental service organizations (DSO) continue to be as strong as ever. 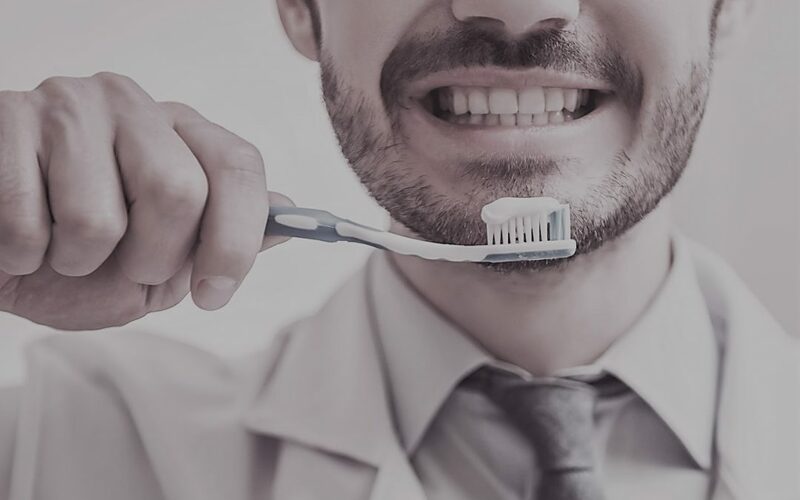 An increasing number of private equity firms are jumping into the dental space and now we are beginning to see the roll-up of specialty groups such as oral surgery, periodontic, endodontic and pediatric dentistry practices. There is no shortage of opportunities in the foreseeable future. The challenge will be managing these groups as they continue to scale. Private equity firms and DSOs will continue to grow aggressively in the next several years, and the consolidation in dental specialties will become increasingly prevalent. 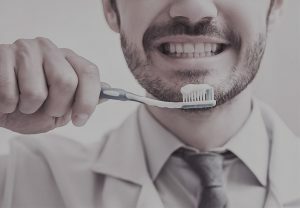 In a follow up to an article I wrote in April 2018 related to 5 Dental Trends (DSO) for the Next 5 Years, I was interviewed by Dr.Bicuspid.com in January 2019 (DSOs, private equity, and the future: An interview with Michael Roub). A key topic discussed was that smaller DSOs with 5-10 locations are being viewed as potential platforms to scale. So even younger dental practice platforms can be part of the private equity platform and growth strategies. The area of caution however is that simply acquiring multiple practices and putting under one umbrella does not necessarily create value. The businesses must perform and have growth potential to make sense for a private equity investor. Further, while large DSOs will also be looking for acquisitions to further their growth, they will become increasingly diligent in their growth strategies to avoid practices that will be difficult to integrate from both an operational and cultural standpoint. For example, a group practice with a heavy concentration of Medicaid patients is unlikely to an ideal fit for a DSO that is primarily focused on PPO patients. Regardless of the challenges with sourcing and acquiring the right practices, both private equity firms and DSOs will continue to grow aggressively in the next several years, and the consolidation in dental specialties will become increasingly prevalent. You can find additional articles on this topic at Inflection360.com and DrBicuspid.com. 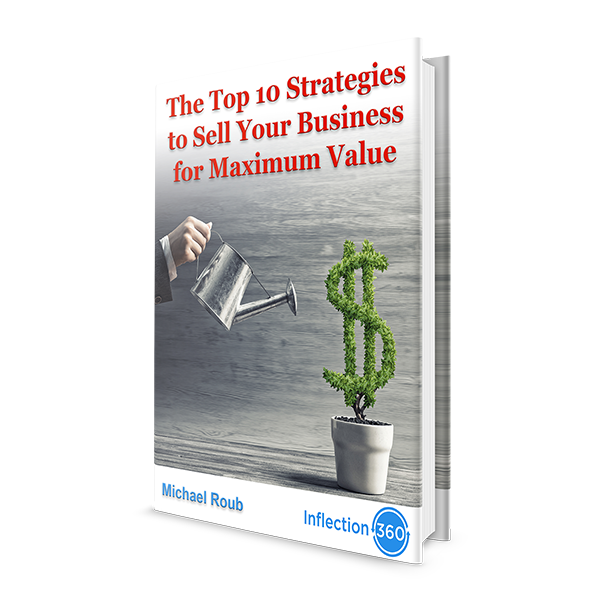 Michael Roub is an experienced strategic consultant and Managing Partner of Inflection 360. Michael advises businesses and healthcare practices on a wide range of strategic initiatives.